Toxins work by temporarily weakening muscles, thereby minimizing lines. They are typically used in the forehead. Results are visible in three to four days. Traditional fillers are liquid or gel substances such as hyaluronic acid or bovine or porcine collagen. They diminish lines, wrinkles, and creases by filling in the space beneath these defects. The results are immediate. 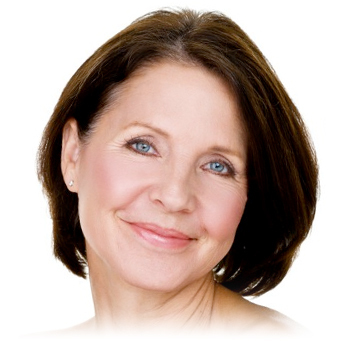 Collagen replacers are used to diminish facial wrinkles by restoring the underlying structure of the skin. Sculptra Aesthetic is indicated for the correction of shallow to deep nasolabial fold (smile lines) contour deficiencies and other facial wrinkles which are treated with the appropriate injection technique in healthy people. Polylactic acid is a synthetic dermal filler that is injected into your face, causing your body’s own production of collagen. This type of dermal filler is known as a stimulator. This non-toxic, biodegradable substance has been used for more than 40 years as suture material. It’s known to work particularly well in the lower half of your face, to fill the lines caused by laughing, to augment thin lips and fill out deep nasolabial folds. This substance is unlike other dermal fillers because it doesn’t produce immediate results. Instead, it stimulates your own body’s collagen production, so results appear gradually over a period of a few months. Prior to injection, your plastic surgeon will add sterile water to reconstitute the polylactic acid. Then it’s injected into the deep dermis or subcutaneous space with a special technique called tunneling or threading. It is important to distribute polylactic acid evenly to minimize the possibility of inflammatory formations called granulomas. You will likely need about three monthly treatments to achieve your desired results. With each treatment, there is re-stimulation of your own collagen. Then it can take four to six weeks to see the full effect. While this type of dermal filler is considered semi-permanent, you may still need occasional touch-ups. 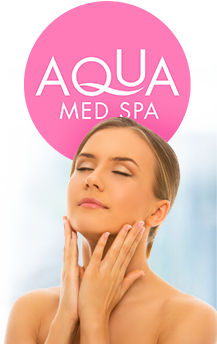 The only FDA-approved brand is Sculptra Aesthetic. 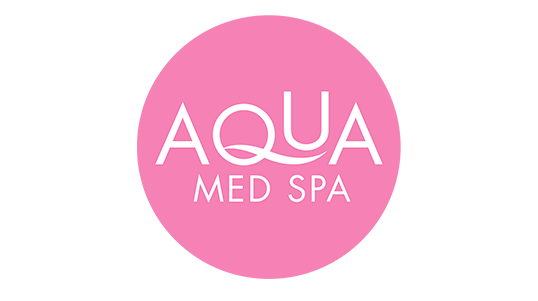 Polylactic Acid injections are sometimes performed with no medical oversight, often in conjunction with facial spa treatments. You can avoid any risks or complications and achieve optimal results by visiting a qualified plastic surgeon. Although the surgeon may not perform the procedure, you can rest assured that the surgeon’s employees are properly trained and supervised. How much will polylactic acid cost? Call us at (352) 629-8154 to set up a FREE Consultation.We offer patient financing plans, so be sure to ask. Your satisfaction involves more than a fee.When choosing a plastic surgeon for polylactic acid injections, remember that the surgeon’s experience and your comfort with him or her are just as important as the final cost of the procedure.Most health insurance does not cover cosmetic surgery or its complications. Were you specifically trained in the field of plastic surgery? Is the office-based surgical facility accredited by a nationally- or state-recognized accrediting agency, or is it state-licensed or Medicare-certified? Am I a good candidate for polylactic acid? Who will perform the polylactic acid injections?